Studio 1 Recording is a premier recording company in Wisconsin. 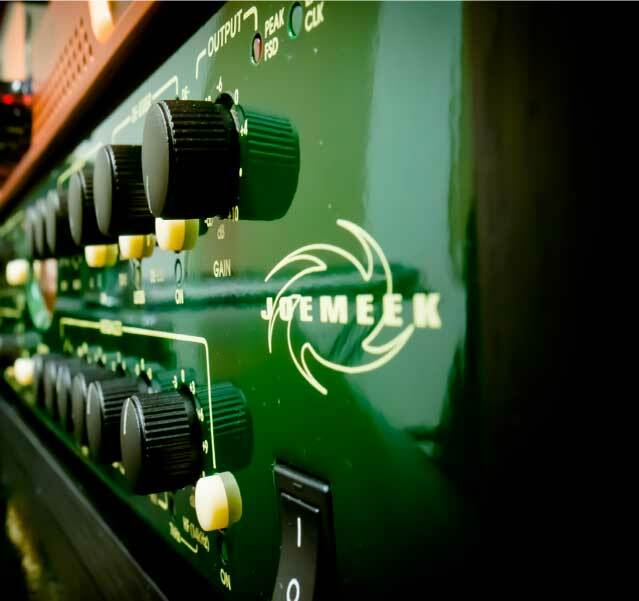 We have a comfortable, relaxed atmosphere with engineers who care about your music. Our specialists offer a variety of services that can help you get ahead and stand out in the crowd. We believe that experienced professionals matched with high-quality equipment result in a premium quality product that you can count on. We are committed to the development of the areas local artists by investing in equipment and only working with industry standard tools, hardware, and software. We keep our tools updated, stay current on all trainings and adhere to high equipment standards. 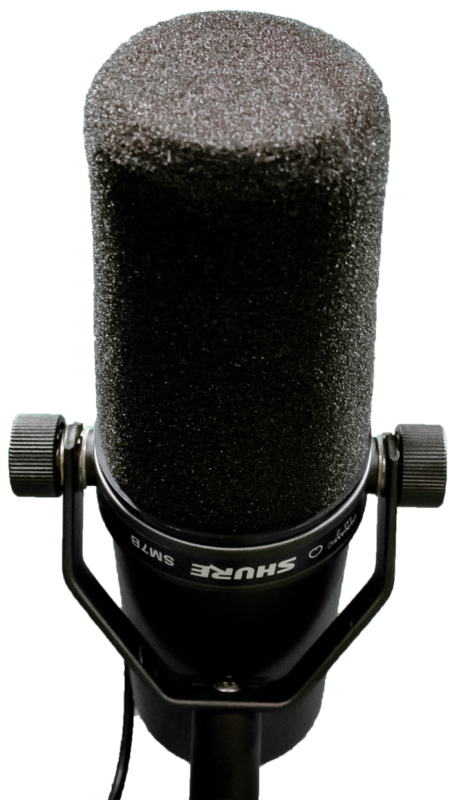 Studio 1 Recording offers a comfortable, home-style atmosphere with a professional setting for producing premium quality recordings in Wisconsin. Our personal commitment to becoming your most trusted audio and video recording company in Wisconsin means we only utilize state-of-the-art equipment and genuine certified professionals who know and use proven techniques in the industry. Studio 1 Recording offers a wide array of services for the end goal of bringing artists, performers, and musicians to the next level. Speak to one of our industry representatives to help you make the best decisions for your career. We also have the right training, experience, and connections to help you out. Check out our services to see what we are talking about. Get the sound mix you are looking for with our Audio Recording Studio. No matter what genre, sound, and style of production you need, we have the right equipment and industry experts to get the job done. As a professional audio recording studio, we provide recording, mixing, and mastering. We incorporate both traditional techniques and a modern approach that best suits the kind of music you make. This way, you are guaranteed a quality product that is at par excellence with the music created in this competitive industry. Our Video Recording Studio is your go-to for professional photos and videos that are fresh and pro-quality. We offer a number of premium services utilizing high-quality equipment to give your video and photo project the attention it needs to stand out. Our seasoned photographer will create well-taken instructional videos, professional wedding photography, and personal photos. We also have professional video experts who specialize in commercials, music videos, and promotional videos. Studio 1 Recording offers FREE recording time to community youth-driven nonprofits such as the Boys & Girls Club, YWCA, YMCA, Public Library!! Deejaying, beat-making, songwriting, and podcasting lessons available! Studio 1 Recording utilizes industry quality equipment operated by experienced professionals to help artists in Wisconsin create high-quality digital art. Studio 1 Recording also maintains community arts focus by offering free studio time to youth organizations and community organizations in Northeast Wisconsin while renting studio and rehearsal time out to artists, musicians, bands, clubs, etc. Our goals are to continue to make a name for Wisconsin music recording, help develop young artists, and help build the Wisconsin arts community through music.